This property is listed by Century 21 Bamber Realty Ltd. and provided here courtesy of AZAD CHANDLER. For more information or to schedule a viewing please contact AZAD CHANDLER. 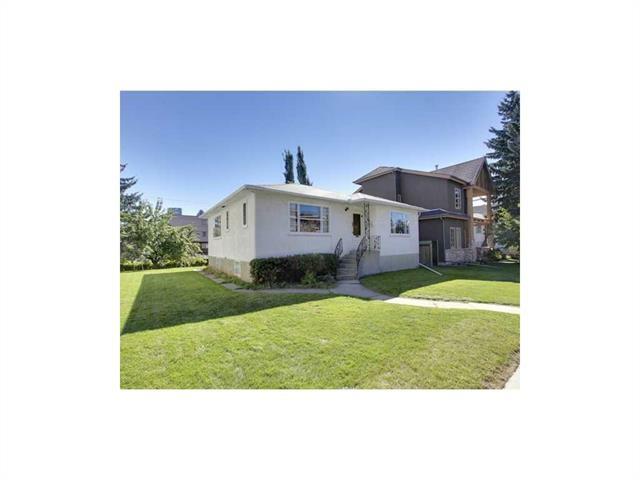 This site's content is the responsibility of AZAD CHANDLER, licensed REALTOR®(s) in the Province of Alberta.